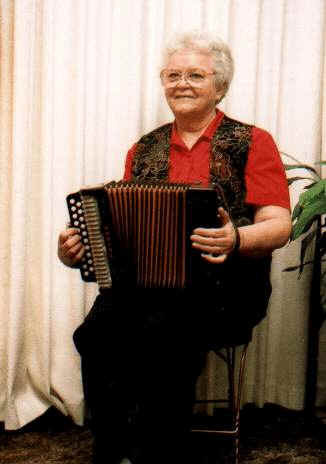 Alma is a native of Northern Michigan and was just a youngster when her father taught her how to play the button accordion. She has entertained her family and friends with many a tune over the years but just recently participated in her first studio recording. She provided some her musical magic on Pam Bowman's Hammered Hymns Unto Him.